At the end of the day, commit to going to bed at a reasonable hour without any distraction from technology. Take the time to stretch out tired muscles from a day well spent before going to bed. 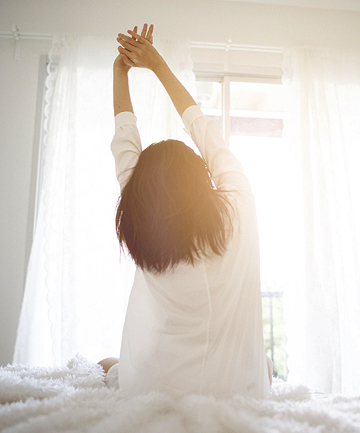 You'll find that you wake up refreshed and energized the next day. In just a few cycles, you'll notice a difference in your mood and energy.